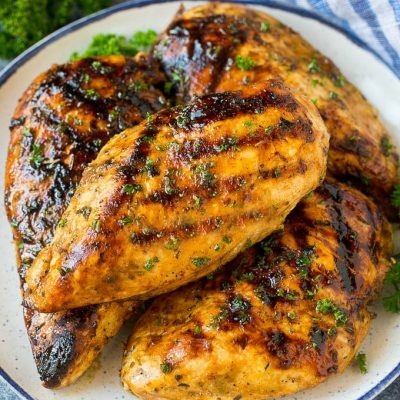 Grilling recipes for chicken, meats, shrimp and salmon. 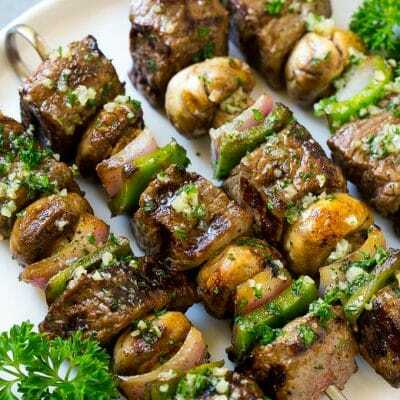 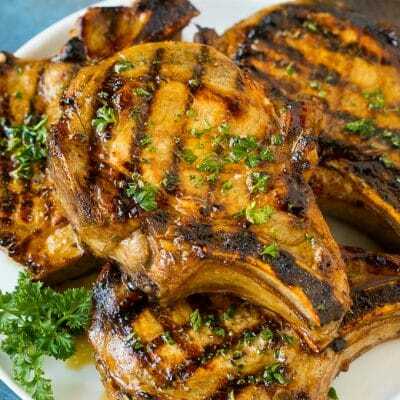 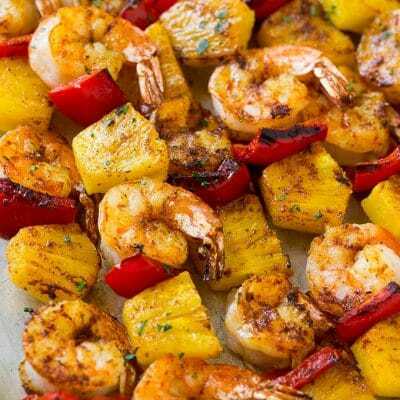 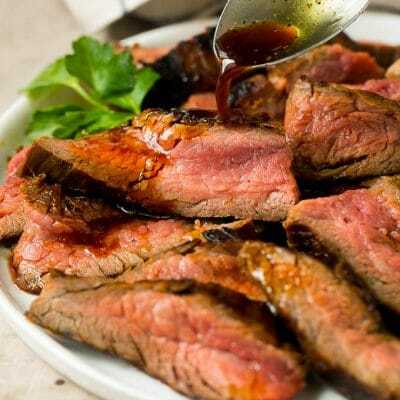 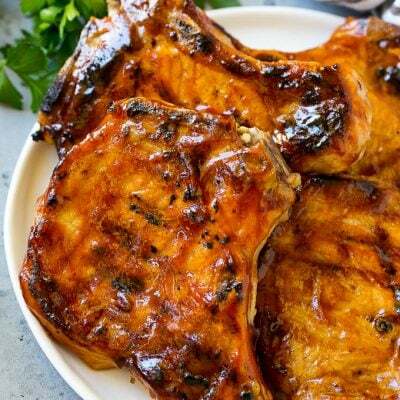 Marinades, grilled vegetables, foil packet meals and more. 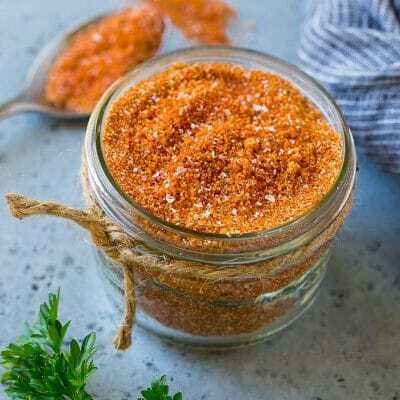 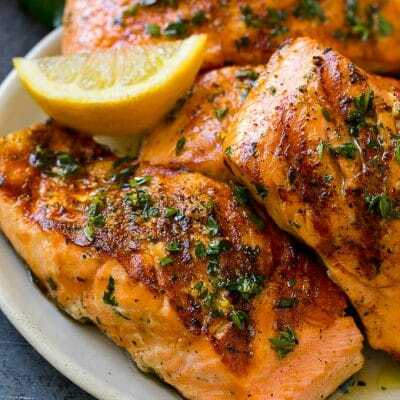 This marinated salmon is fresh salmon fillets flavored with olive oil, garlic and herbs, then grilled or baked to perfection…. 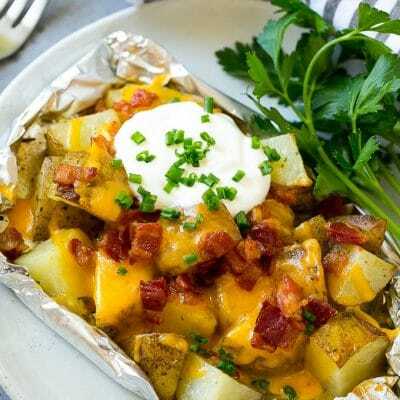 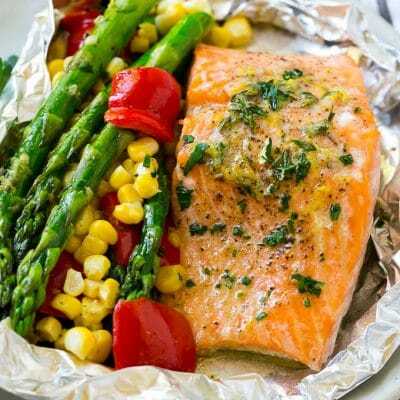 These salmon foil packets are fresh salmon fillets and vegetables coated in herb butter, then baked or grilled to perfection….